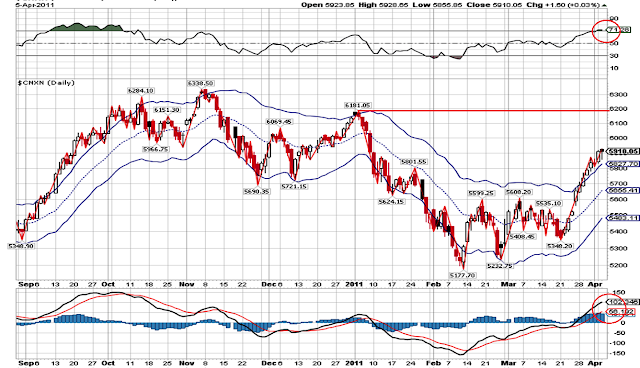 Nifty Daily Chart: Nifty still looking strong. We can see some correction if 5875 is broken downside. 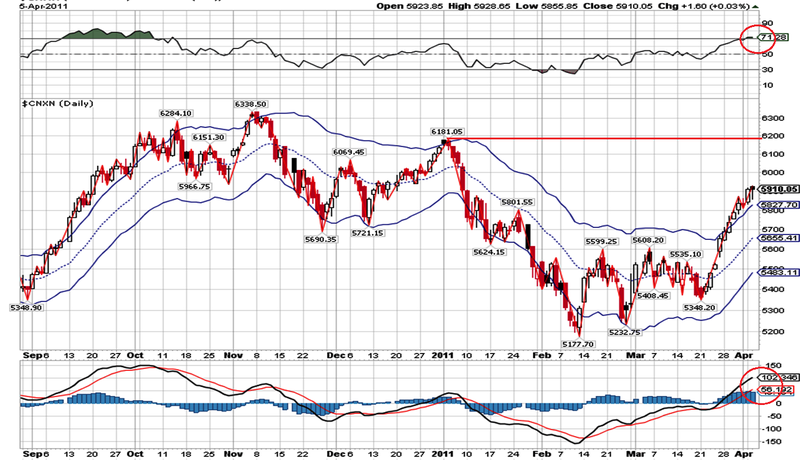 RSI and MACD are still in strong zone. We are expecting to see some negative divergence in a day or two take forward with the position.